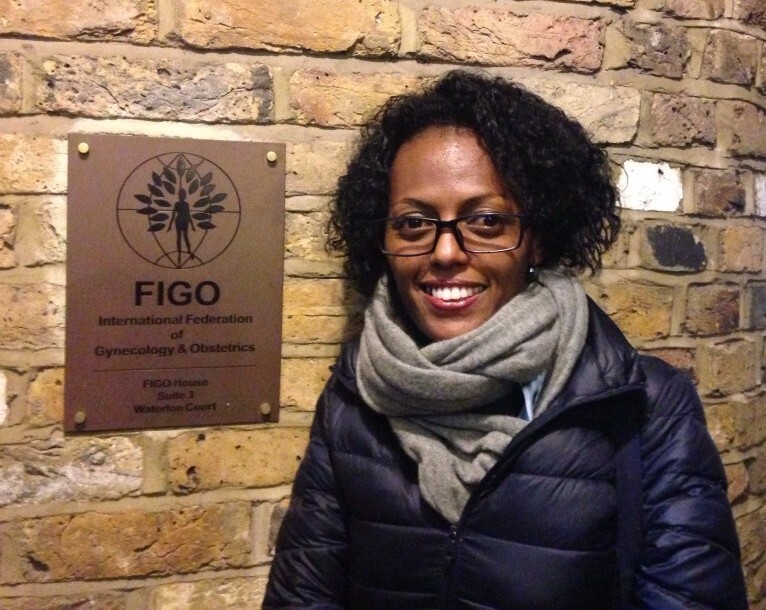 In early 2017, we were delighted to welcome to the FIGO London Office, a very special visitor from Ethiopia; Fikirte Zewdie, Assistant to the Medical Director of Hamlin Fistula Ethiopia (HFE). 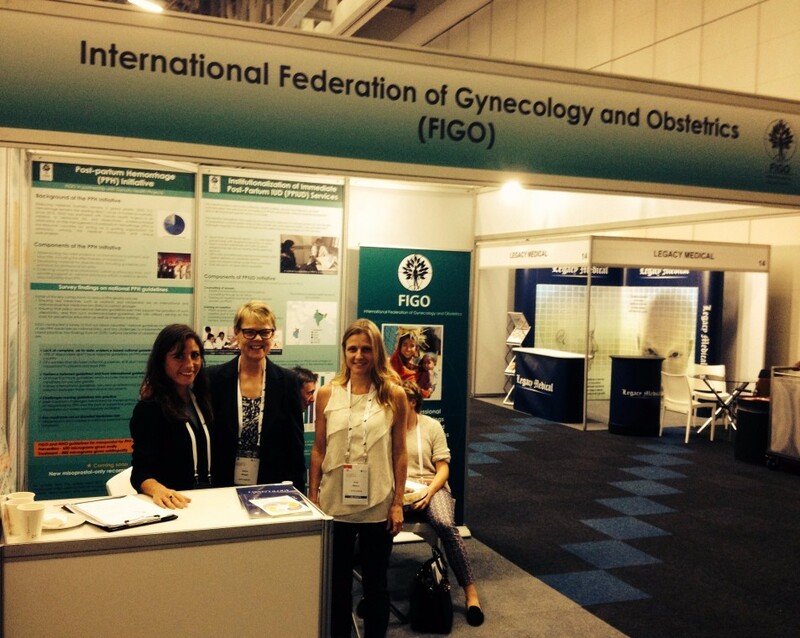 It was the first time Fikirte had visited the FIGO Office, & the Project Team were thrilled to introduce her to Mr Johan Vos, FIGO's Chief Executive & of course to catch up on fistula news over a cup of tea! 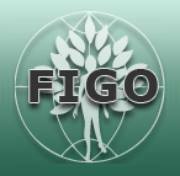 On behalf of all of us here in FIGO, as well as the many partners involved in the Training Programme, we wish to sincerely thank Fikirte for her tireless admin & logistical support for all Fellows attending HFE for training. In the first quarter, two surgeons from DRC & Madagascar started their initial training placements in HFE, & were later joined by another Fellow from DRC -Dr Kenny Raha- who has been involved in the Training Programme since 2015, & who returned to HFE to undergo a short training period to address complex fistula cases under the specialised guidance of Dr Fekade & the HFE Training Team. 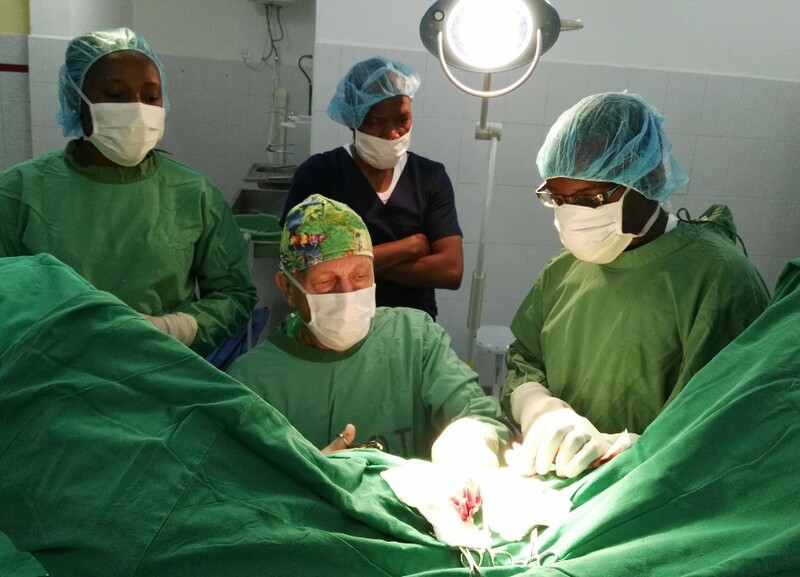 In February, accredited Trainer, Dr Tom Raassen went to CCBRT in Tanzania to provide coaching to Lead Trainers, Dr Peter Majinge & Dr James Chapa. Below are some of the most recent photos. 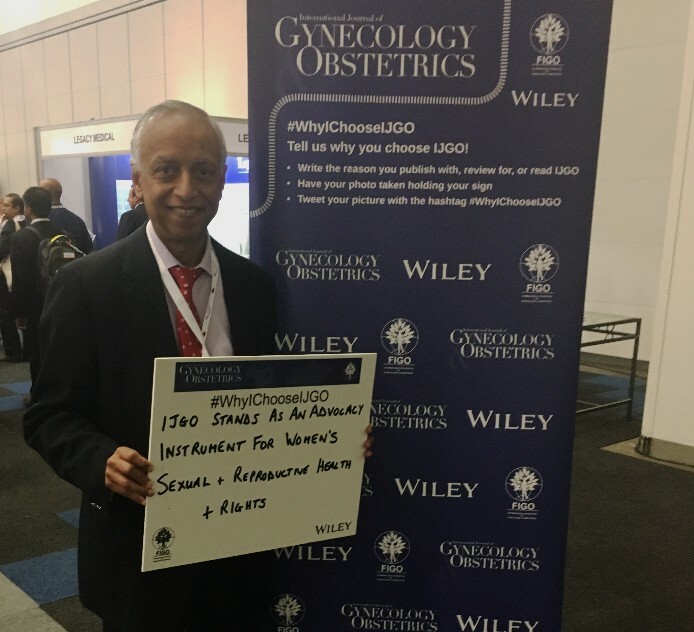 The Royal College of Obstetricians and Gynecologists (RCOG) recently hosted a very successful annual World Congress in Cape Town, South Africa from 20 - 22nd March 2017. 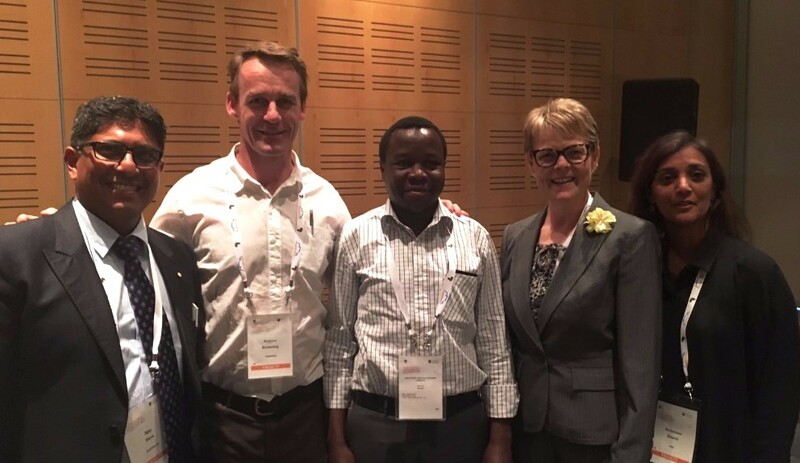 Project Manager, Gillian Slinger, was invited to present the Fistula Training Initiative in a pre-congress workshop chaired by Dr Mike Breen & Prof Ajay Rane who is Chair of the FIGO Committee for Fistula. 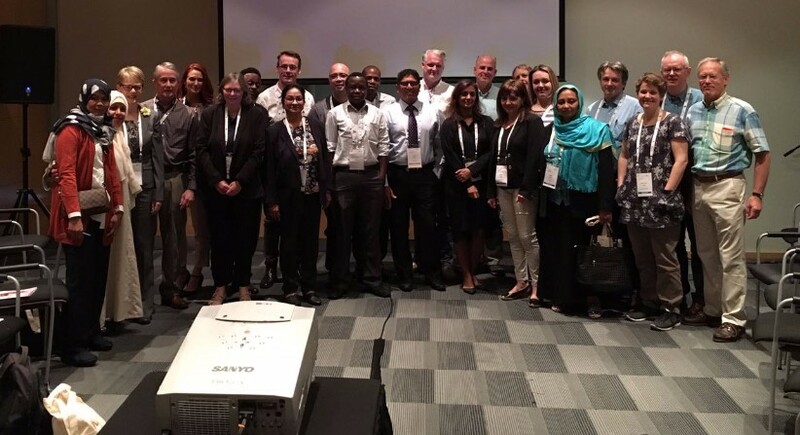 The workshop was a great chance to up-date partners on fistula news, & to discuss exciting new surgical techniques in fistula treatment. 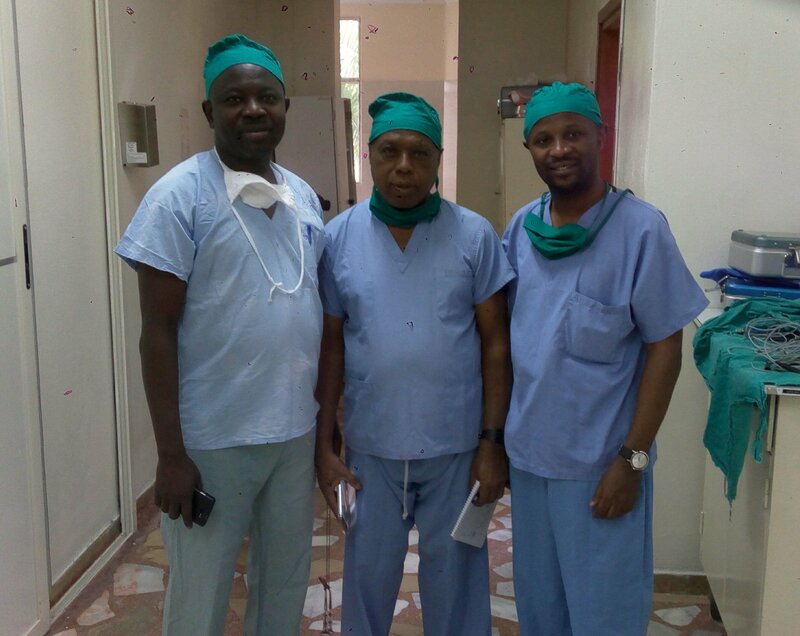 Calling all Fistula Surgeons: Join Our Online Community! 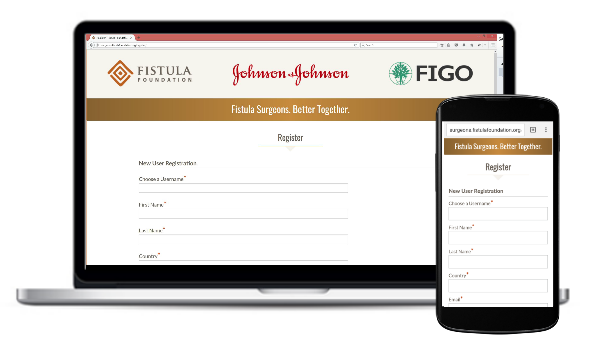 In partnership with FIGO and Johnson & Johnson, Fistula Foundation is delighted to invite ALL fistula surgeons to register for our virtual fistula surgeon community at https://surgeons.fistulafoundation.org! We have carefully curated a site full of fistula-focused journal articles, form templates, training videos, lectures, helpful links, upcoming events and conferences, and a discussion forum where you can post or contribute to conversations about surgical and non-clinical topics alike. We have also started an invite-only WhatsApp group for fistula surgeons that you are welcome to take part in when you join the online surgeon community. Since launching last year, we’ve grown to a community of 120 surgeons from 46 countries. We want to add you to the list! Thanks, and see you on the website! 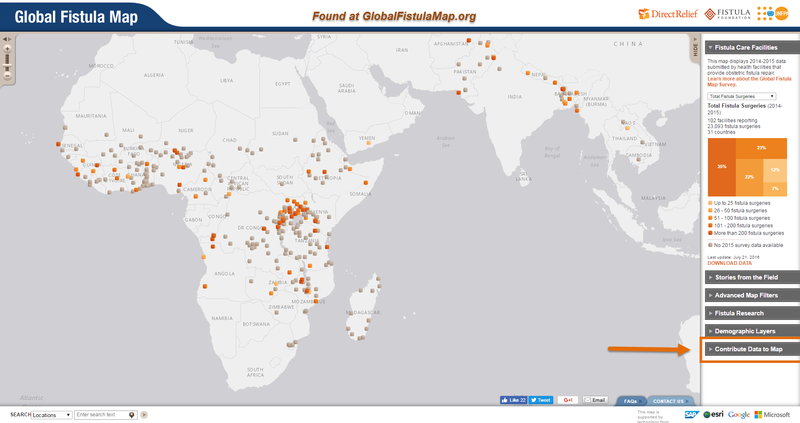 Direct Relief, in collaboration with the Fistula Foundation and UNFPA, manages the Global Fistula Map, which highlights self-reported data from fistula surgical repair centers around the world. The 2017 survey is now open. The deadline for submission is 1 May 2017. We encourage providers in FIGO’s network to contribute their data to the most comprehensive map available on obstetric fistula repair surgeries! The survey can be accessed by following this link or by going to GlobalFistulaMap.org and clicking “Contribute Data to Map”. 23 May 2017 will mark the fifth International Day to End Obstetric Fistula. Designated in 2013 by the United Nations General Assembly, this international day was put in place to create significantly greater awareness globally about obstetric fistula & to intensify actions towards eradicating the condition. Please get in touch and let us know what you have planned for this important day. We hope you've enjoyed the Spring edition of our Newsletter. As always, if you have any comments, or experience any problems accessing it, don't hesitate to let us know, we’ll always be pleased to hear from you!